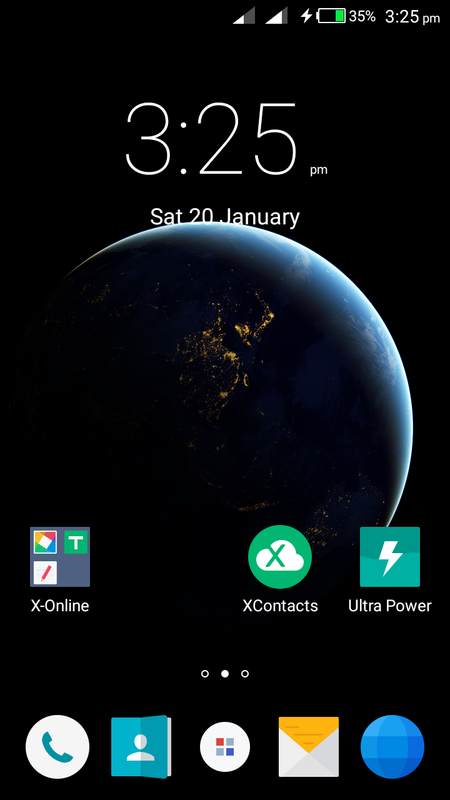 The XUI software is based on Android Lollipop and runs on Infinix mobile devices, hence it comes with all the design cues of the new OS. During my brief hands-on with it, the software ran smoothly and was positively responsive. It also has a themes feature which is really cool, and can boast of more free RAM. 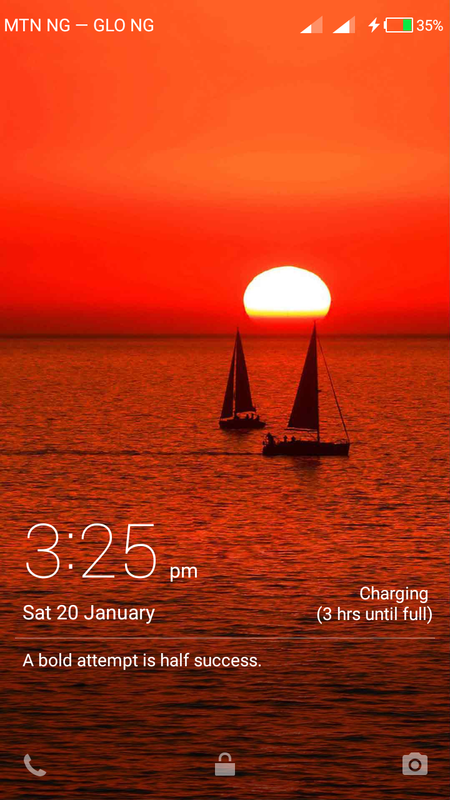 It is simply one of the best ROMs available. - Sorry, couldn't upload more due to my unstable network, will update soon. 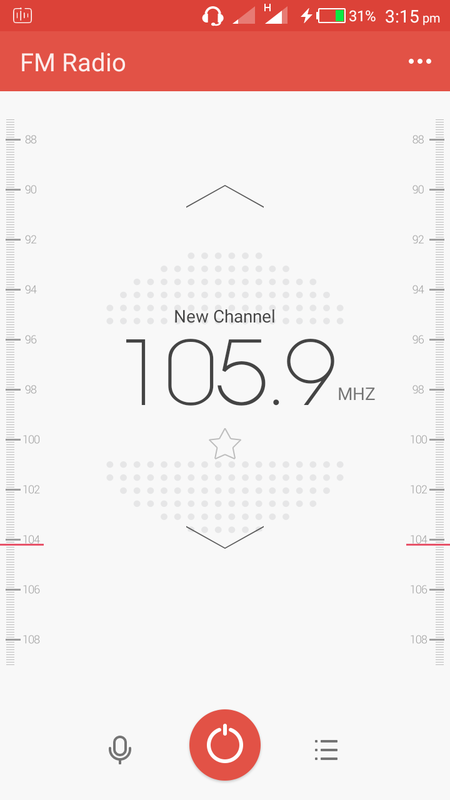 - Added FM Radio, it now works. - Included UC Mini Browser. - All Google Apps removed, only Talk to Speech available for more free RAM. - All bloatwares removed, for more free space. - Fixed other minor bugs which some users reported in previous version. 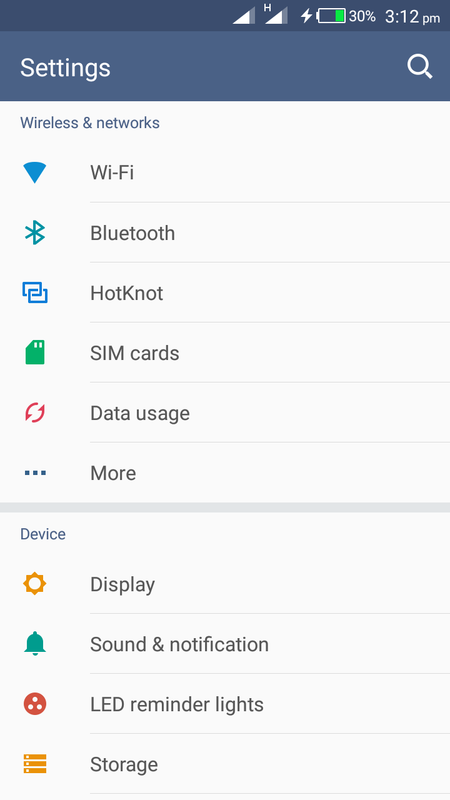 Infinix XUI ROM requires an increase in system partition space. Please follow this instructions carefully to expand your system partition if not installation will not continue. Make sure you backup your contents to your external sd card as flashing will erase all contents in the phone storage. If you have already done this before, no need to do it again, just flash your XUI rom. 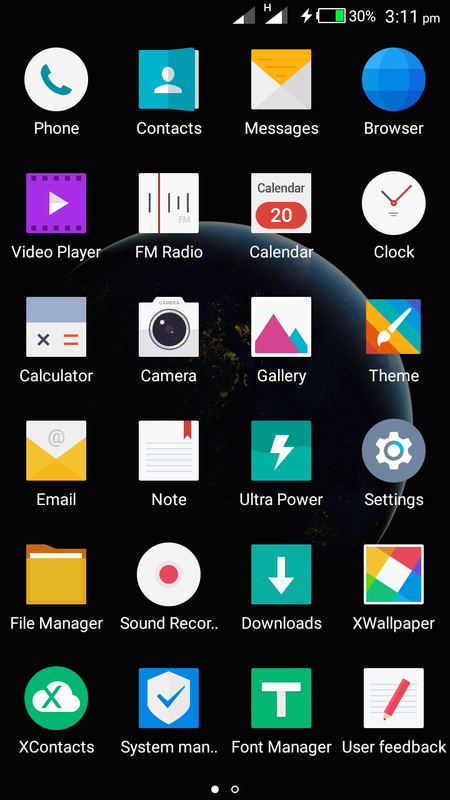 - First, backup your nvram and nvdata in TWRP Recovery to sdcard (not phone memory). - Download the modded scatter file below. - Copy and replace the scatter file to the ROM you want to flash. - In your SP Flash Tool, select "Format All + Download" and flash your device with new scatter file selected. 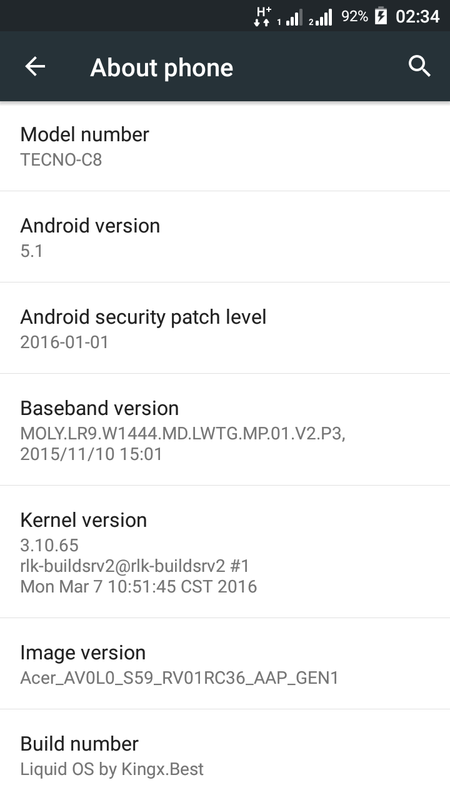 - Reboot your ROM after flashing. - After successful rebooting, switch off your phone. - In your SP Flash Tool again, select "Download" and flash your device with modded scatter file and custom recovery (TWRP) image. - After flashing, reboot to TWRP recovery, restore your nvram and nvdata backup. - Go back and select the XUi ROM to install. 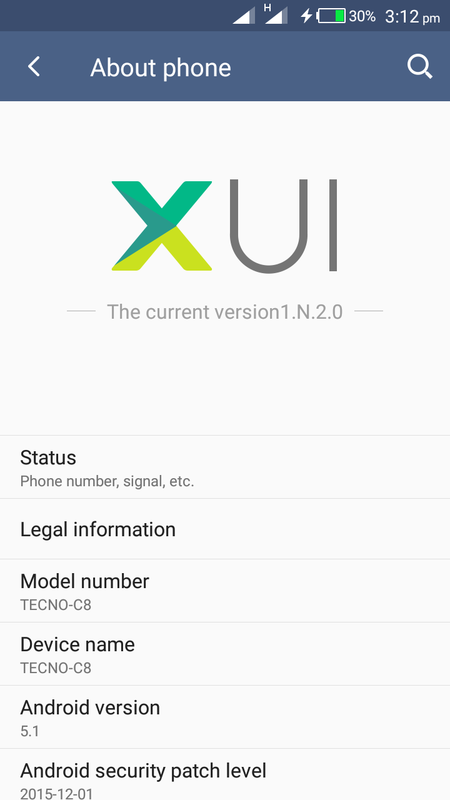 - Flash XUI Ultra Power Mode Fix, phone will automatically reboot. 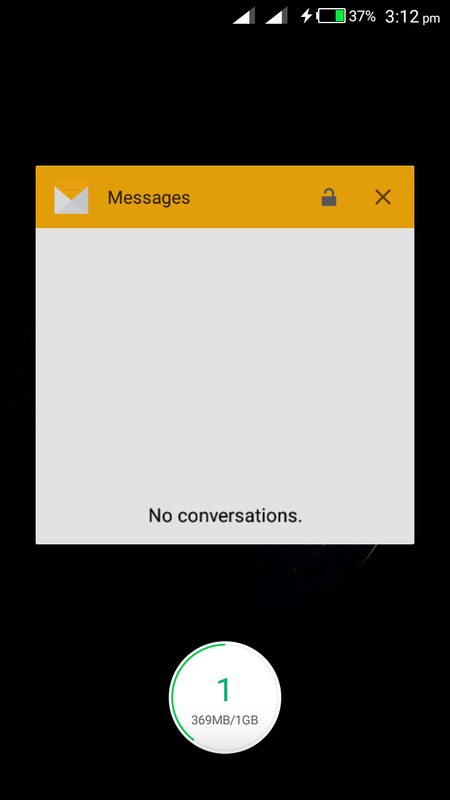 - That is all enjoy your Infinix XUI Interface! Please follow instructions above to install rom, else it won't work. 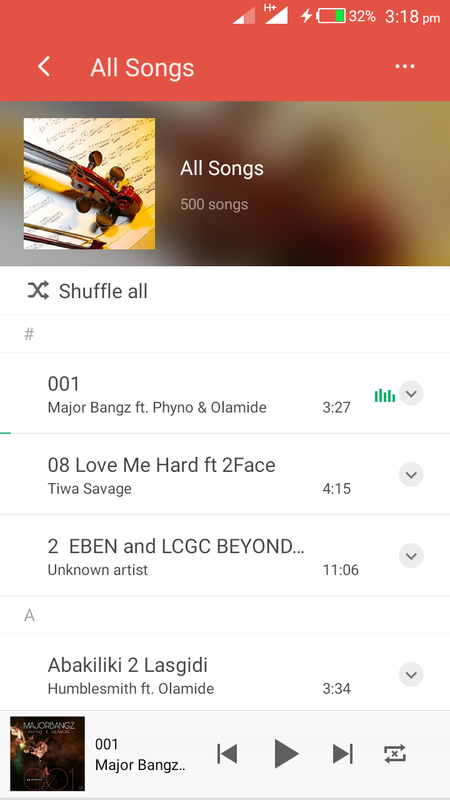 - Kingx Best for porting to Tecno C8.